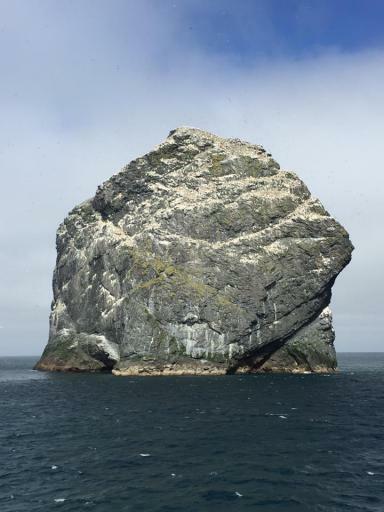 This is the first of two planned visits in 2016 to the mysterious archipelago of St Kilda, the United Kingdom's only double UNESCO World Heritage Site, lying approximately 120 miles off the west coast of mainland Scotland and where man lived in the harshest of conditions up until 1930 - a true adventure. 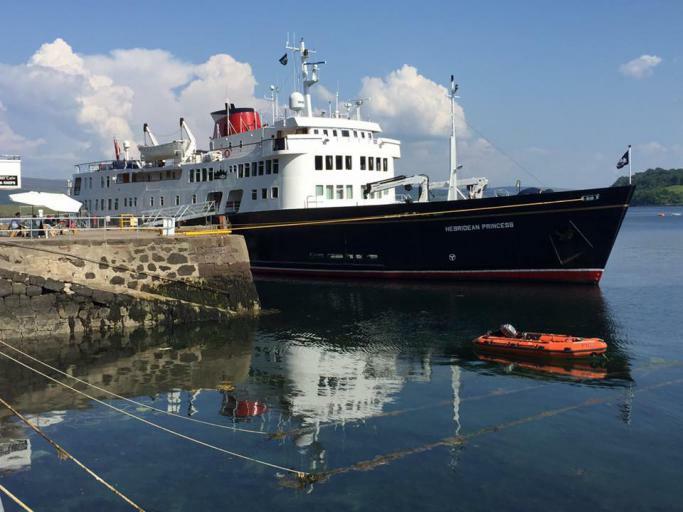 We hope all our guests disembarking in Oban today have had a most enjoyable cruise around some of the most remote islands in the British Isles. Today we spent the morning on the Small Isle of Muck for walks on the island and home-made cakes and refreshments at Jenny's tearoom. Departing from Muck we sailed around the Ardnamurchan peninsula during lunch on a beautiful, flat calm day. 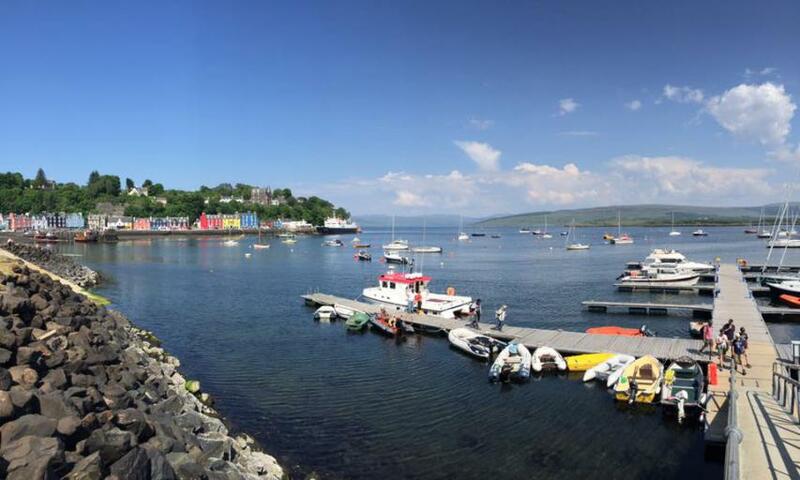 The final afternoon of the cruise was spent at Tobermory where guests took a tour of the Isle of Mull Cheese farm, the only dairy farm on the island. 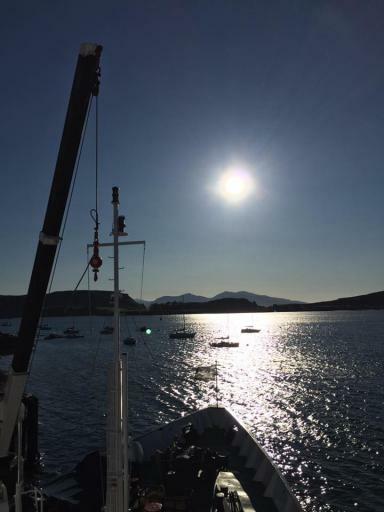 The Farewell Gala Dinner was held at anchor in Ardtornish Bay. 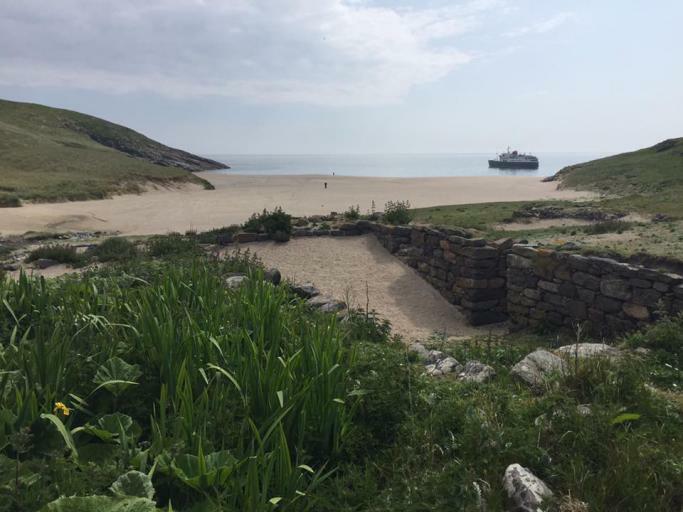 On a beautiful morning guests enjoyed a fantastic beach landing on Mingulay, one of the Bishop's Isles at the southern tip of the Outer Hebrides. The afternoon was spent cruising the Sea of the Hebrides towards our overnight anchorage off Canna. 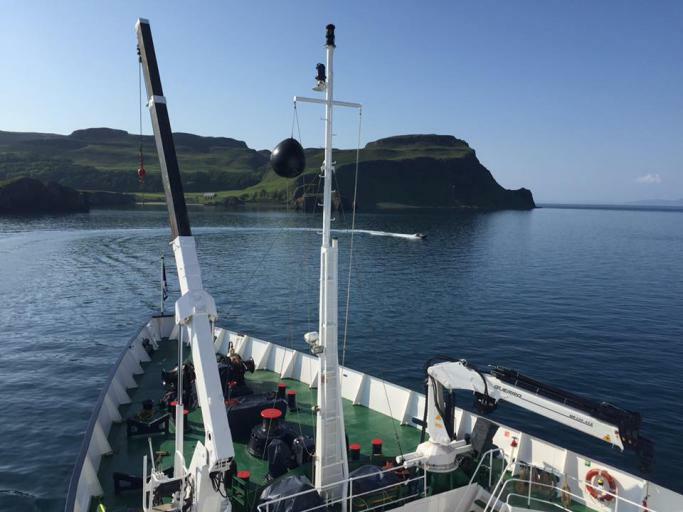 Arriving in Canna in the late afternoon guests had the option of Speedboat rides before dinner. 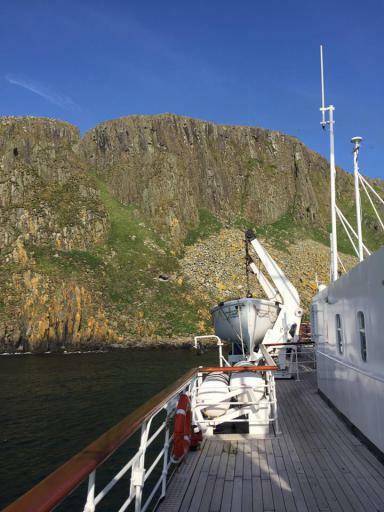 We departed from Stornoway early this morning for a cruise of the Shiant Isles where thousands of breeding seabirds were visible on the cliffs. 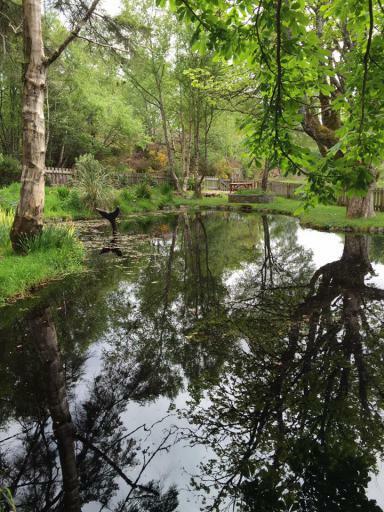 In the afternoon we visited Dunvegan Castle and Gardens, seat of the Clan MacLeod for 800 years. 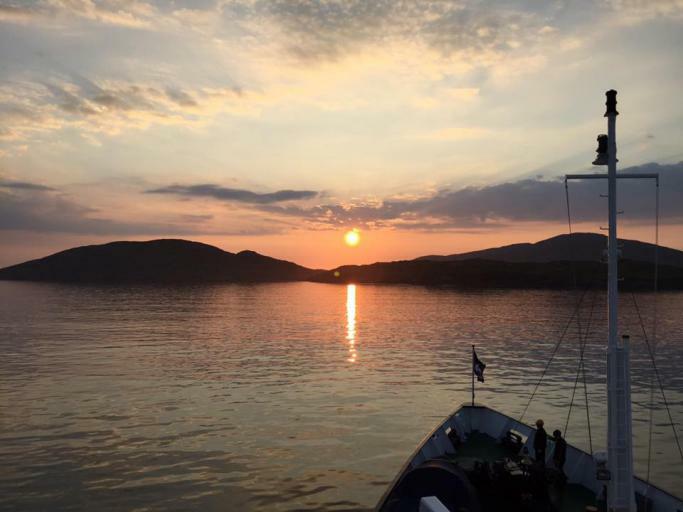 We then sailed to our overnight anchorage off Vatersay and a pod of around 30 dolphins was spotted off the West Coast of Skye. From Stornoway this morning a visit to the Callanish Standing Stones and Carloway Broch was enjoyed. 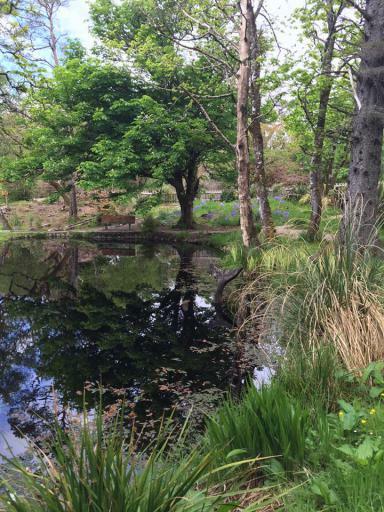 After lunch there was free time to explore Stornoway or visits to Lews Castle grounds. 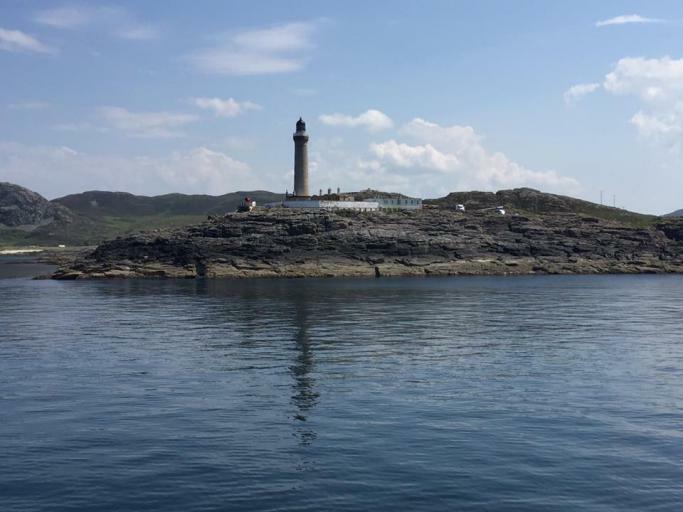 From Eriskay guests enjoyed a tour of the Uists and Benbecula with a picnic lunch ashore. 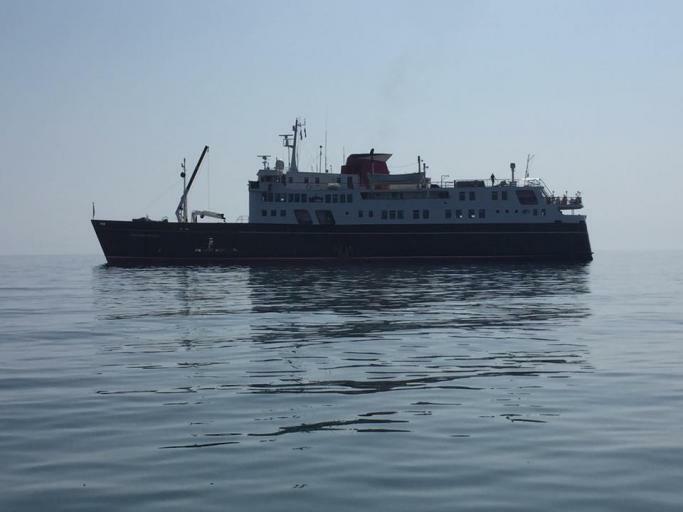 Whilst guests were ashore the ship sailed to Lochmaddy where guests then rejoined later in the day. The ship then sailed to Stornoway where we remained overnight. We arrived into Village Bay on the main island of Hirta and guests were landed ashore for walks on the abandoned island. 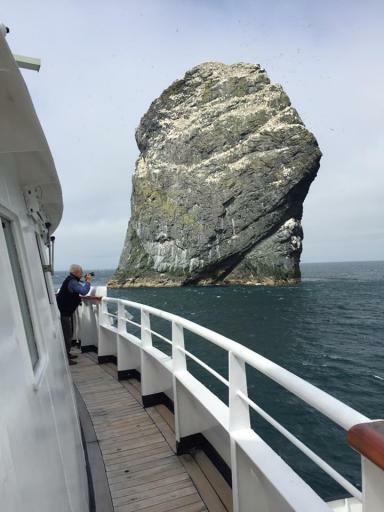 During the afternoon we cruised the sea stacs of Stac Lee, Stac an Armin and Boreray. 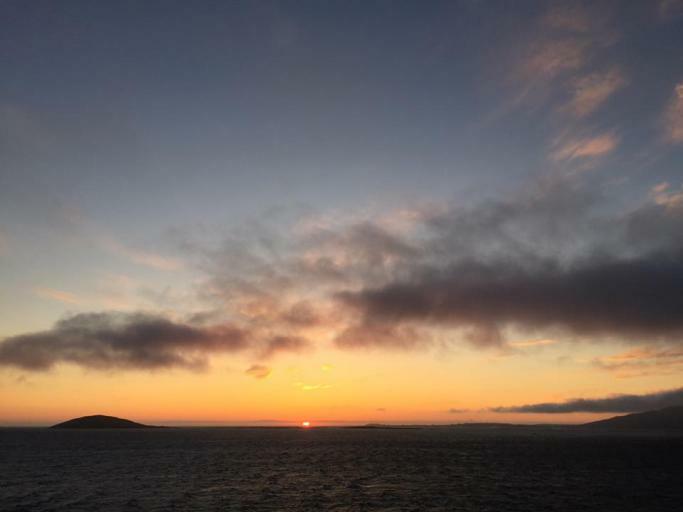 We anchored overnight off Eriskay. 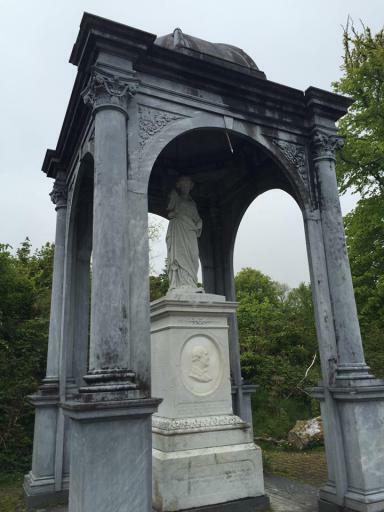 After embarkation was completed in Oban we set sail overnight for St Kilda.